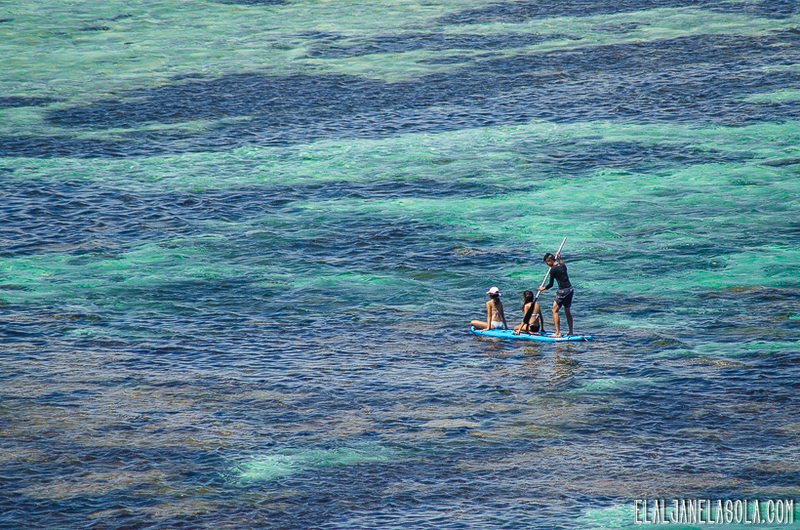 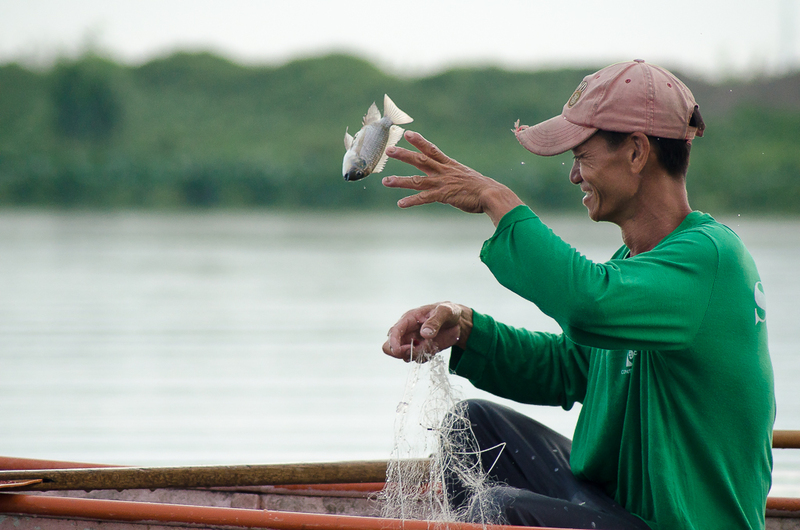 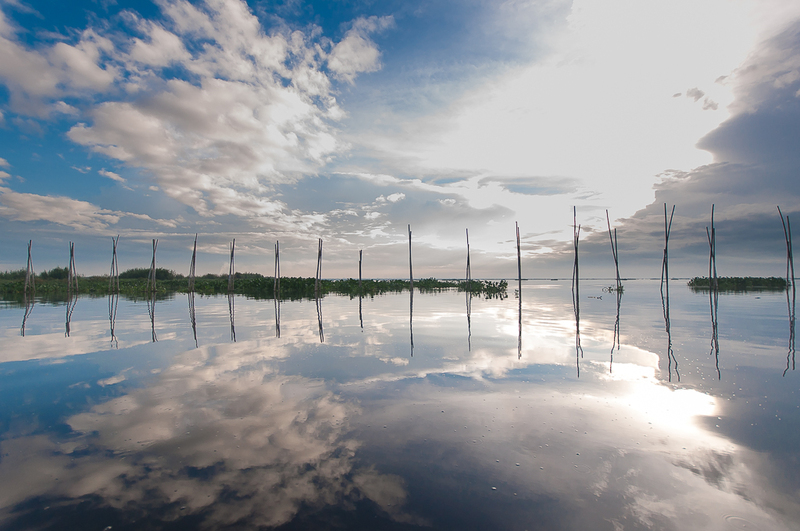 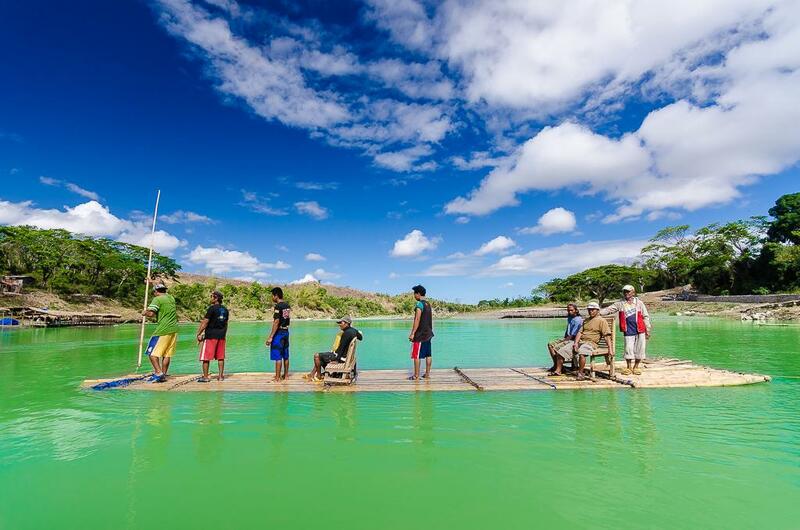 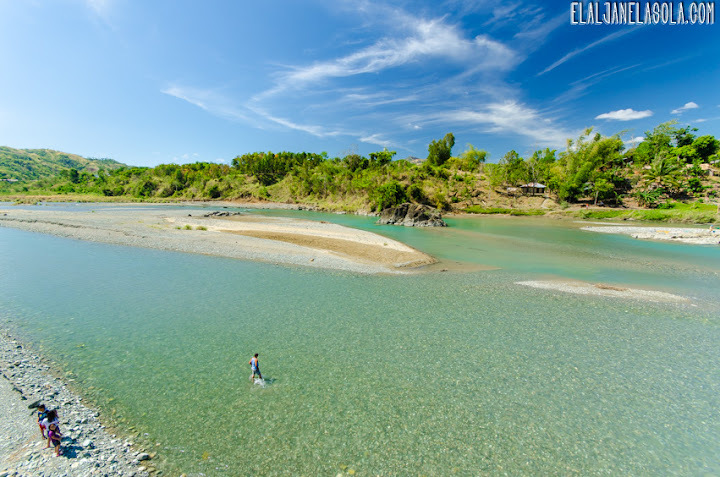 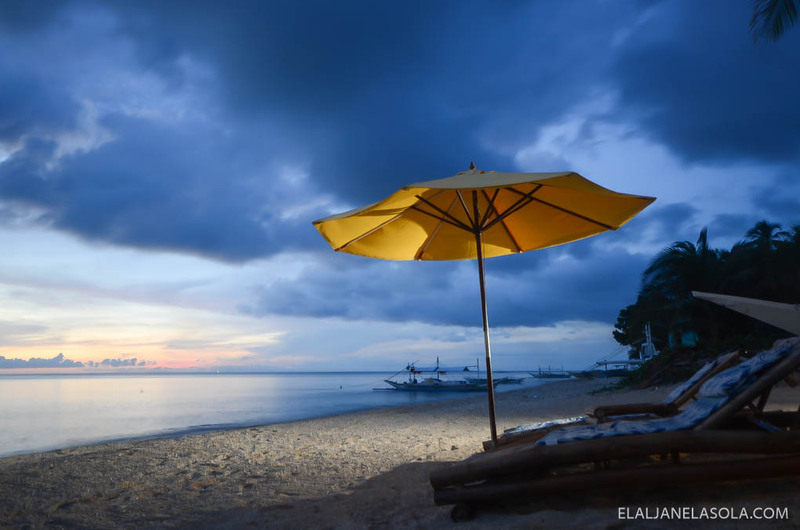 Fresh from the memories of Tablas Island, I moved on to my next destination in mind – Carabao Island. 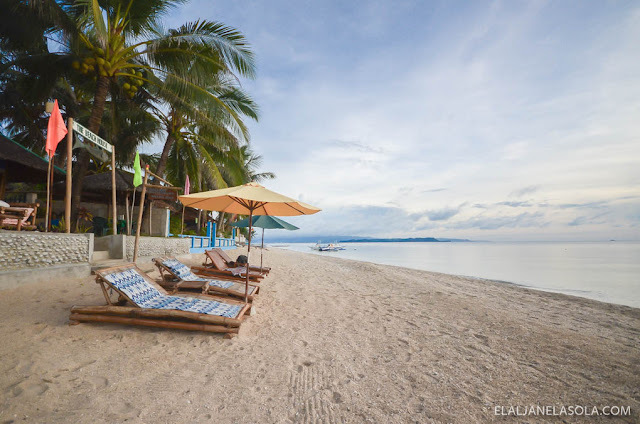 See I have been to Kalibo and Caticlan several times, but it never occurred to me how near it actually is to Carabao Island, 45 minutes from Caticlan to be exact. 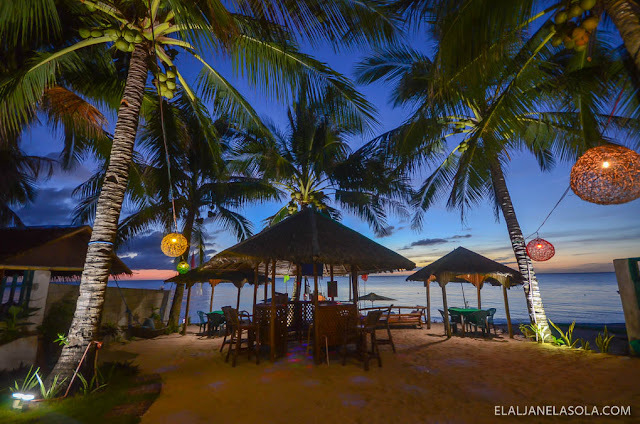 The island maybe classified in a different province, but it has lots of similarity with the beauty Boracay has to offer, only untouched and more idyllic. 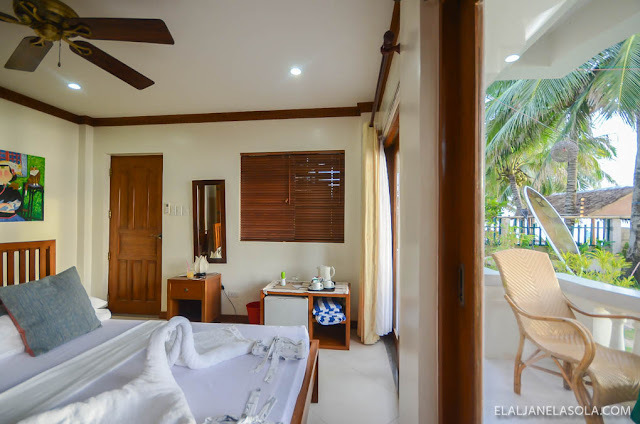 Of course, the number one priority on going anywhere is the place to stay. 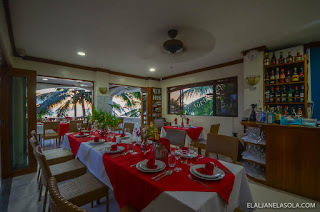 When you search about the island from the internet, it only showcases a few but, there are loads of unlisted local homestays available. 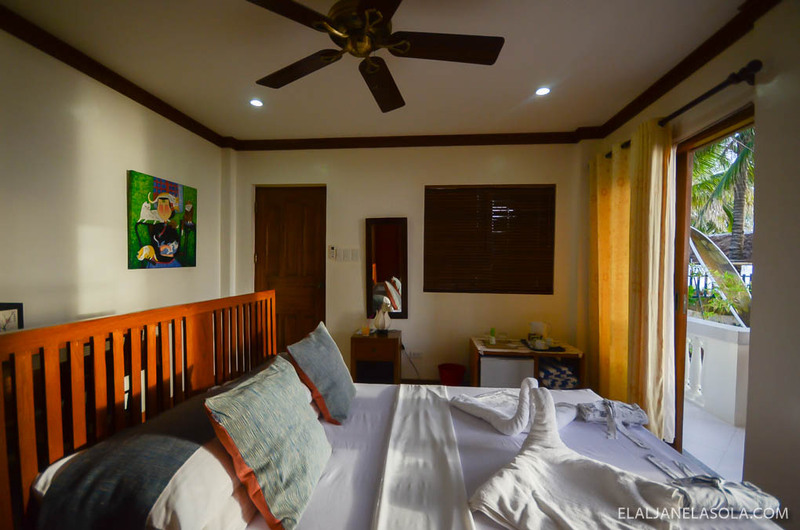 When in Carabao, it is good to note that power is only supplied for 12 hours, from 6 pm to 6 am. 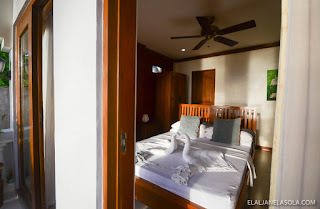 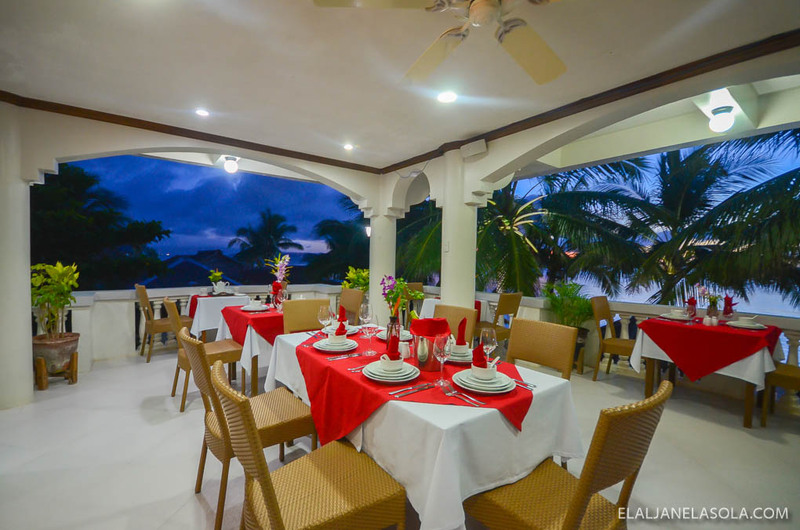 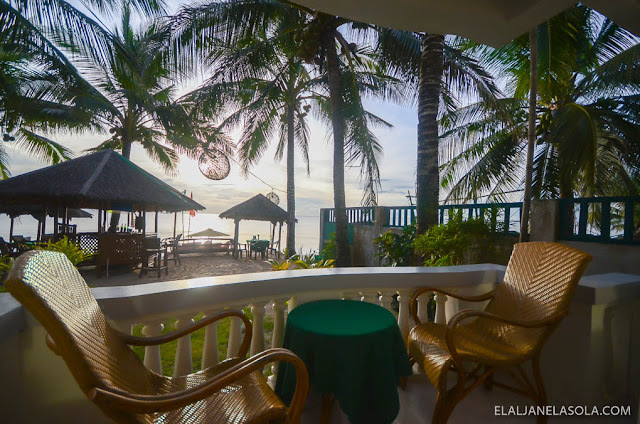 I have opted from the highly rated and popular one in the island – The Beach House Carabao. 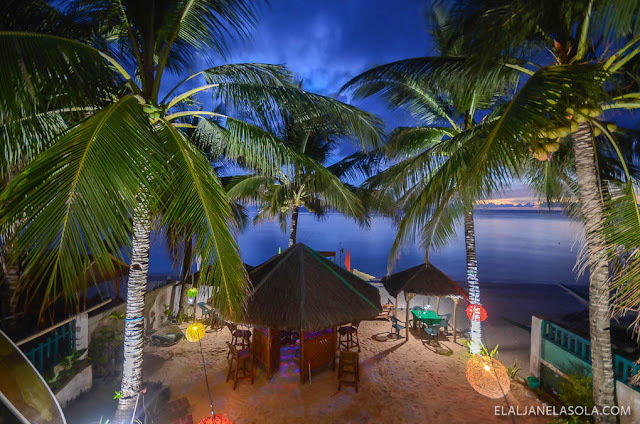 It has been up and running for quite some time and has inspired other nearby resorts to build their own. 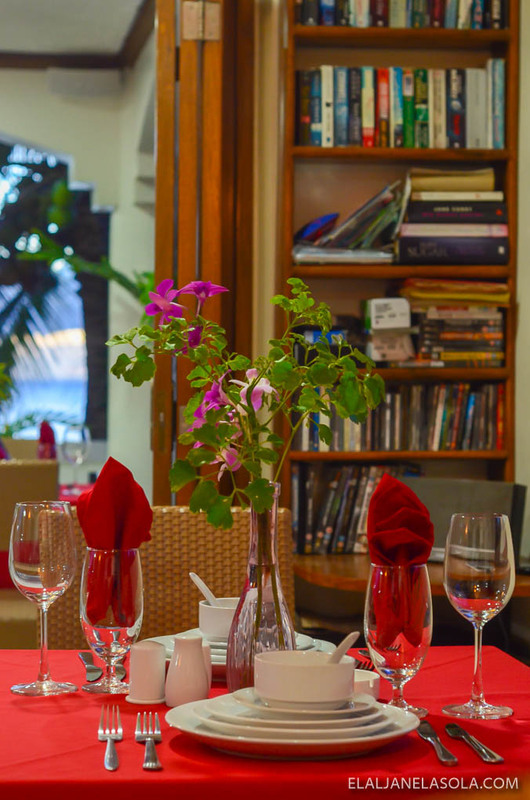 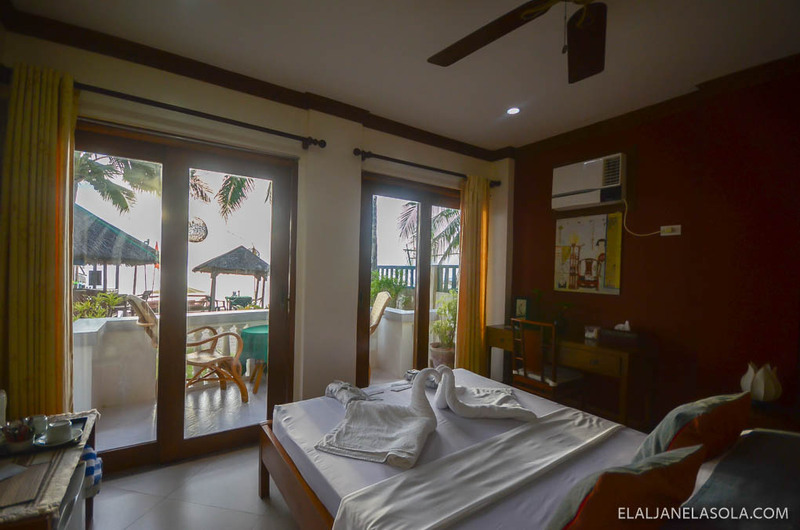 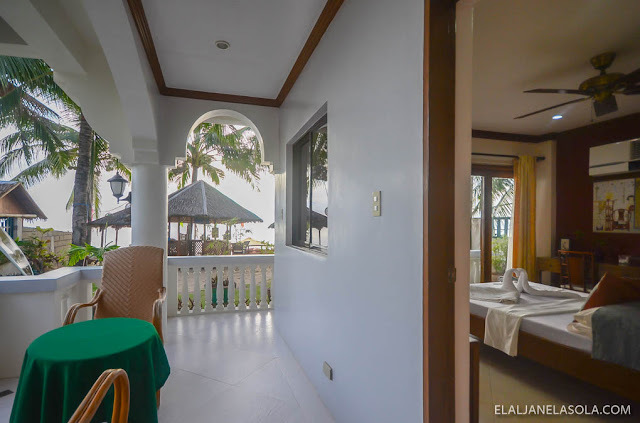 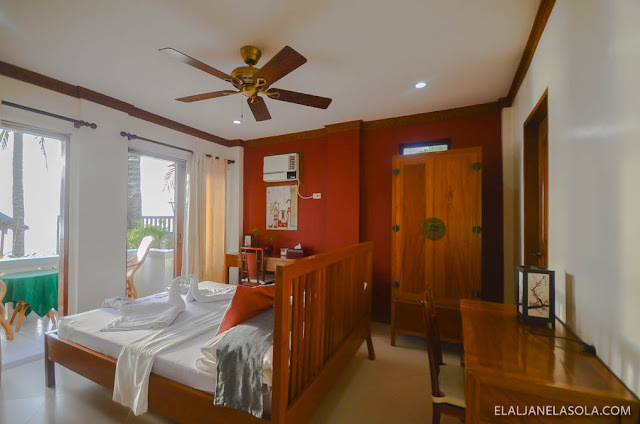 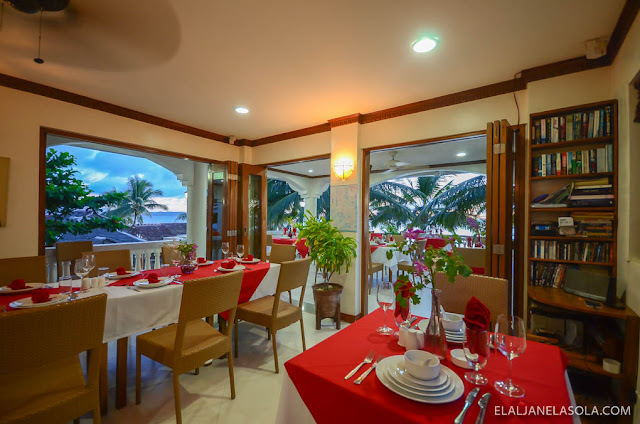 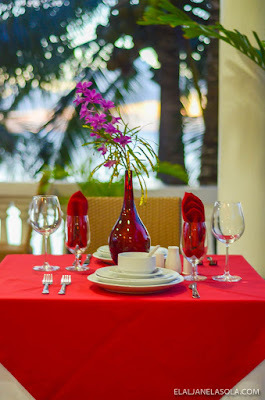 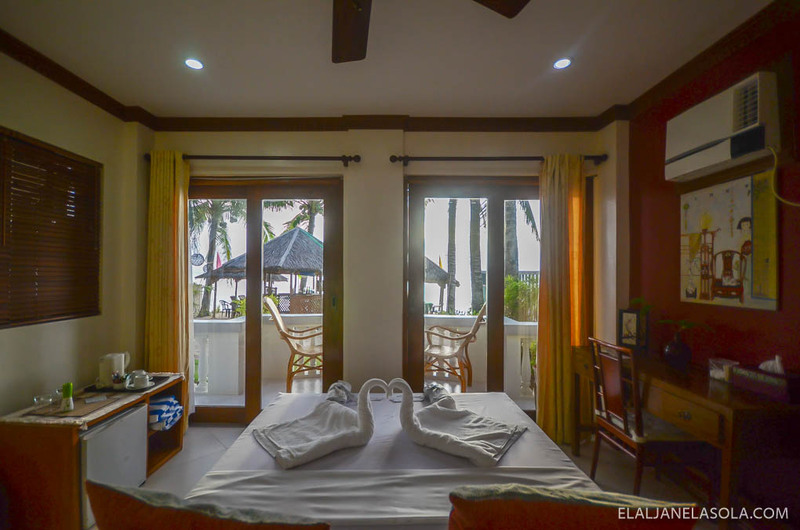 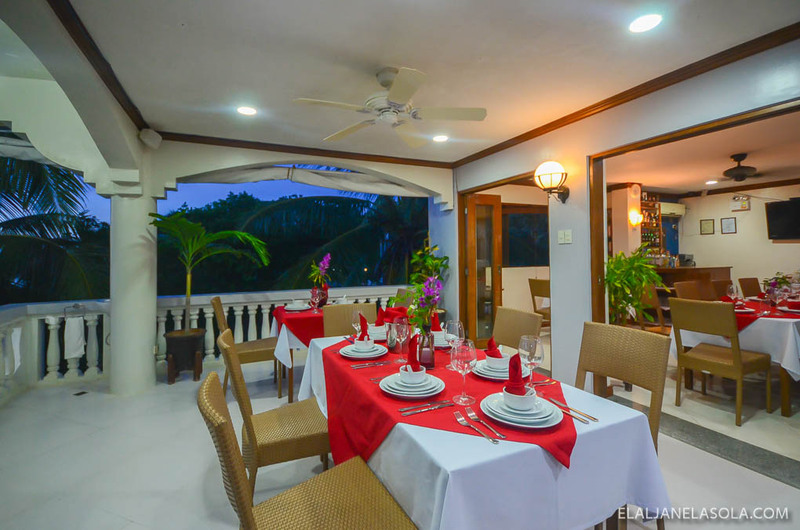 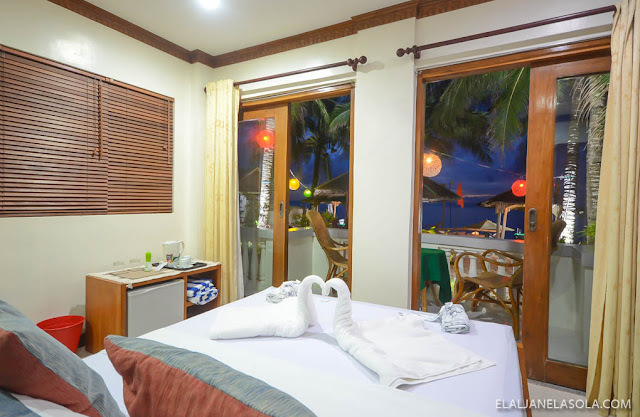 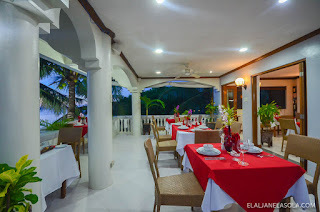 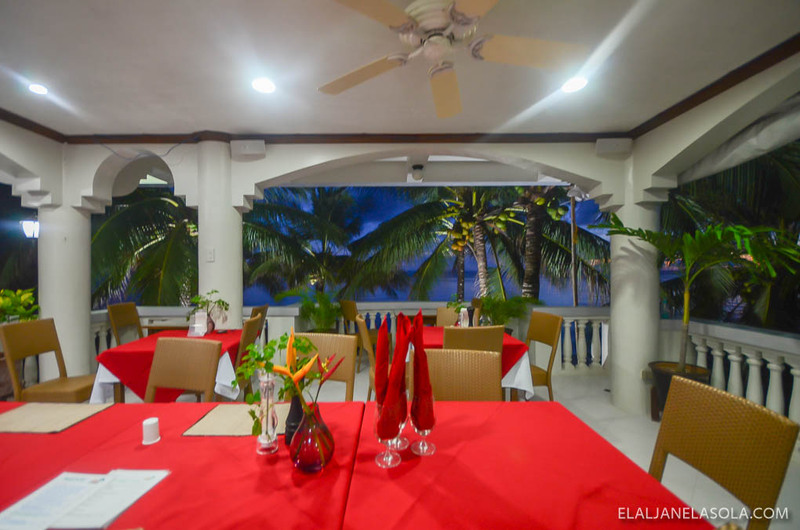 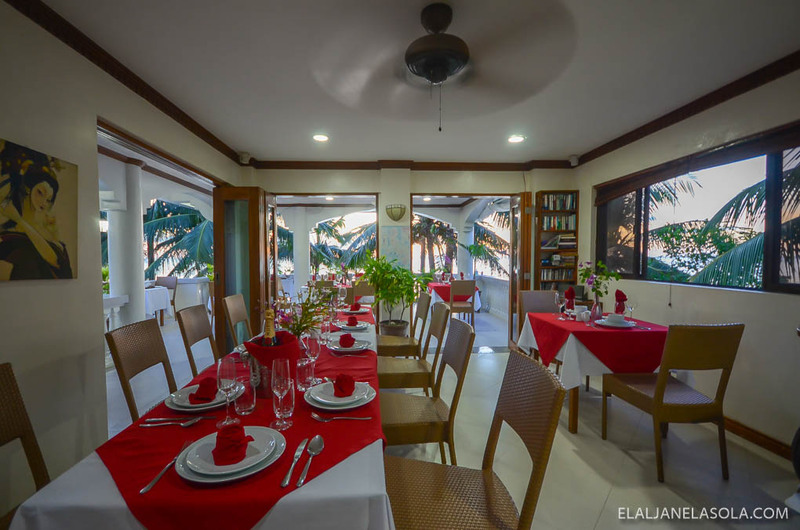 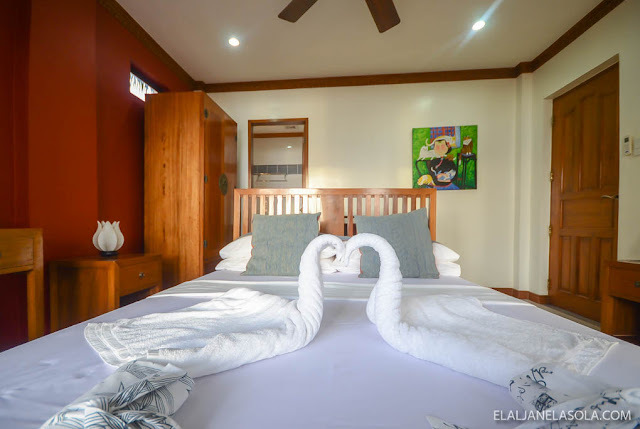 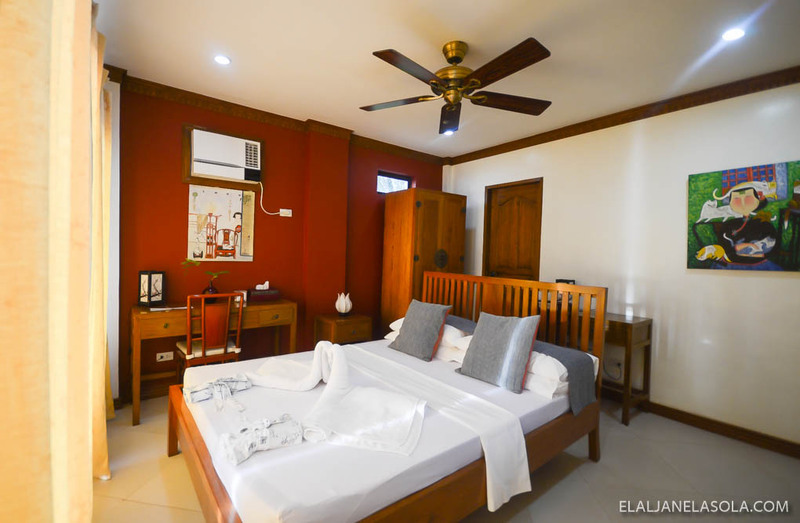 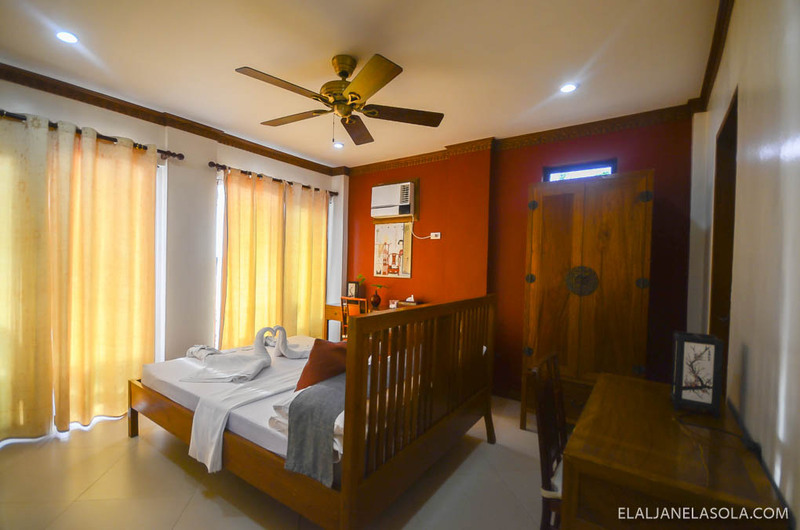 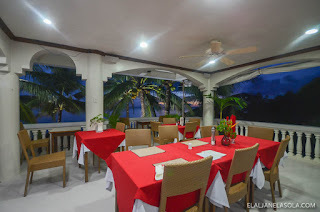 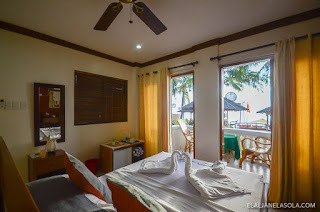 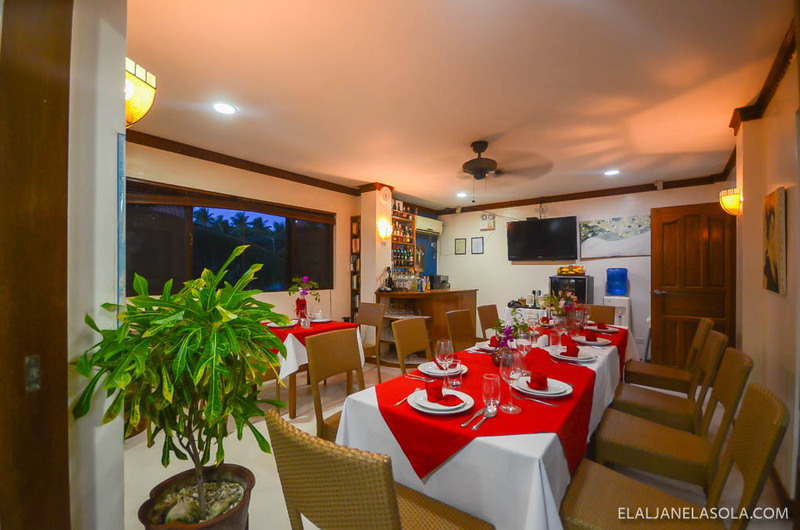 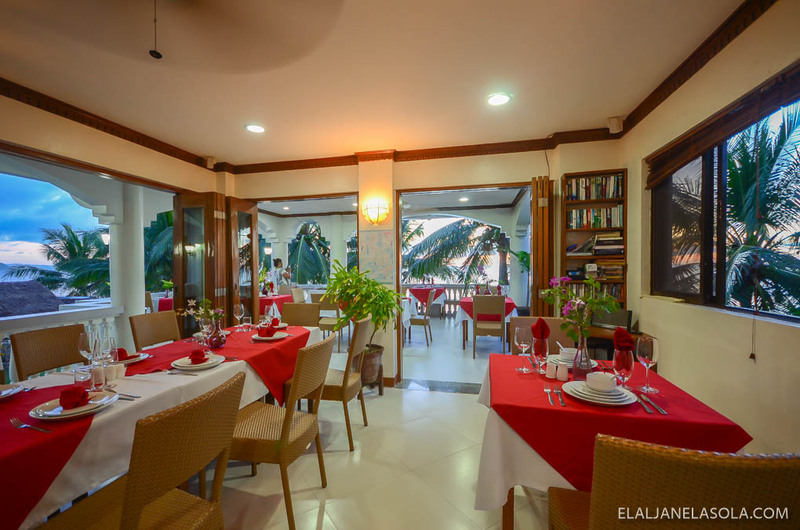 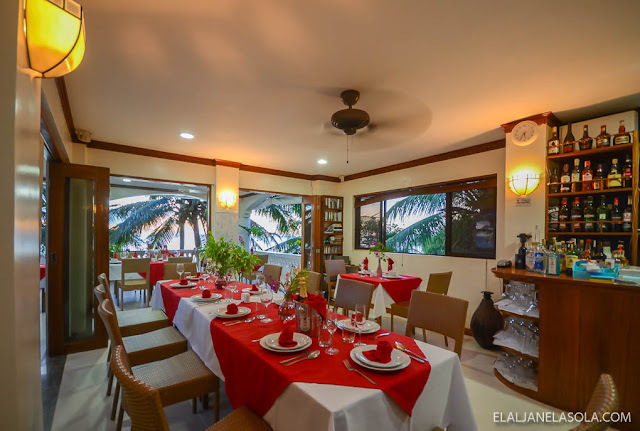 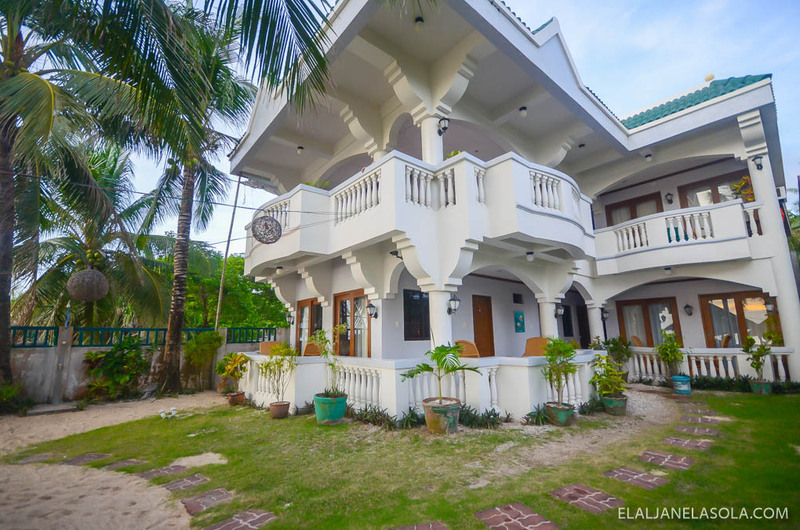 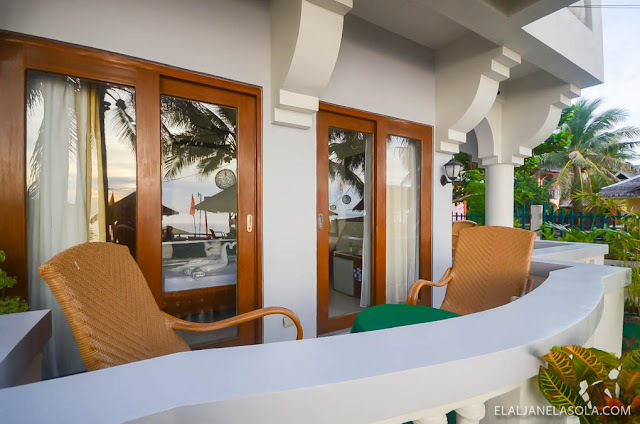 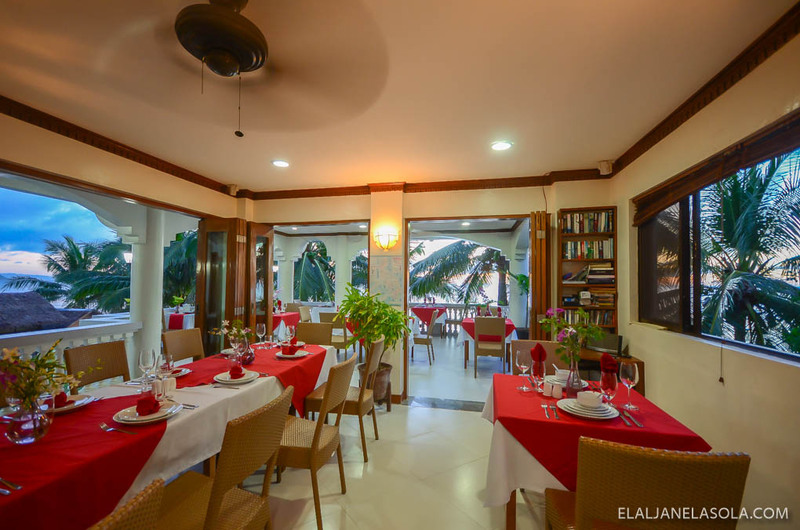 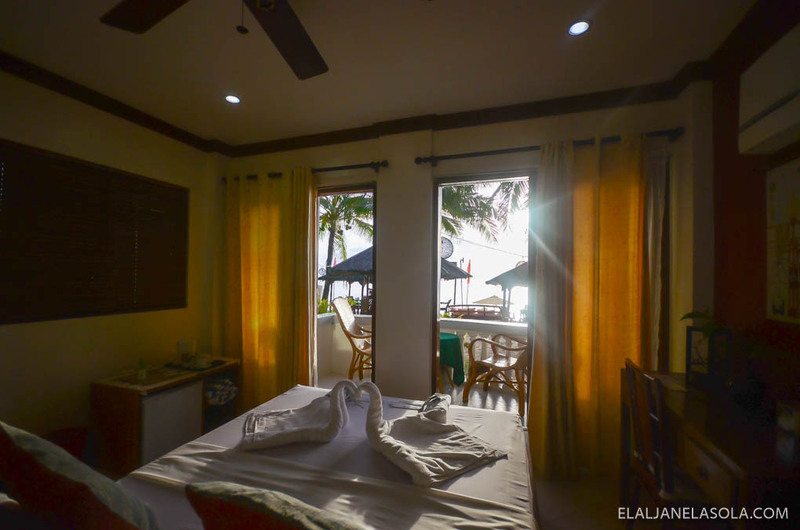 And located right on the beautiful beach near the small fishing village of Lanas on the west side of the island with views of Boracay. A contemporary abode of only six rooms, a stone’s throw away from the beach, is more of a home than a hotel but with the quality comfort that hotels have to offer in this small island. 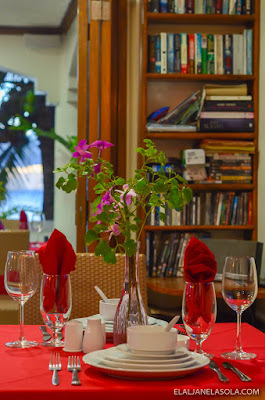 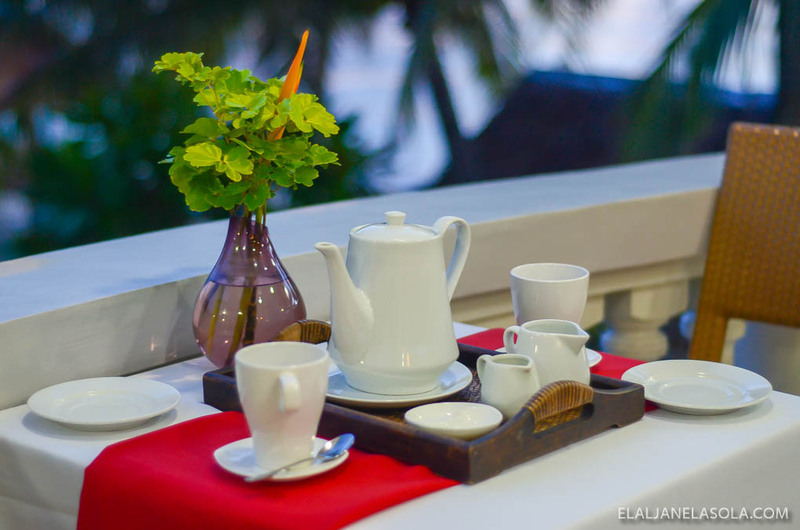 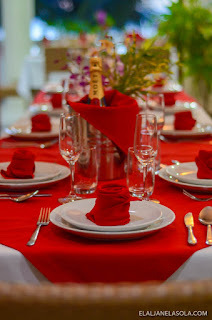 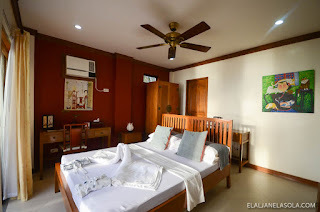 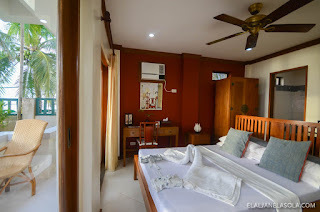 It is a luxury boutique hotel which includes high quality hardwood furniture like queen size bed, cabinet, working table, and coffee and tea corner. In-room facility includes a shower cubicle and continuous hot water. 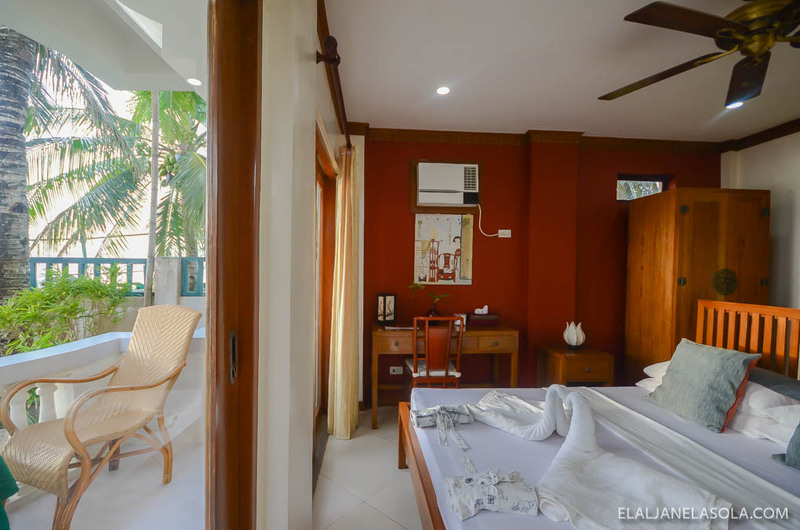 Apart from those few, it is good to note that all rooms have a sea view with sliding doors to the balcony. 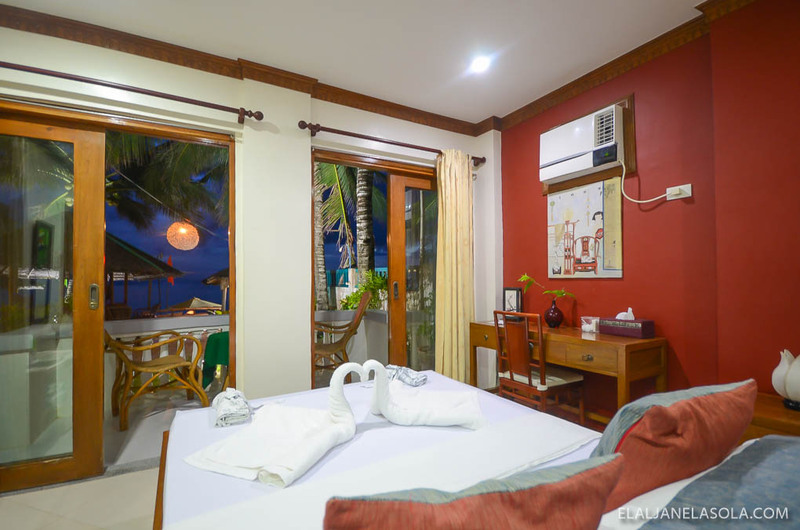 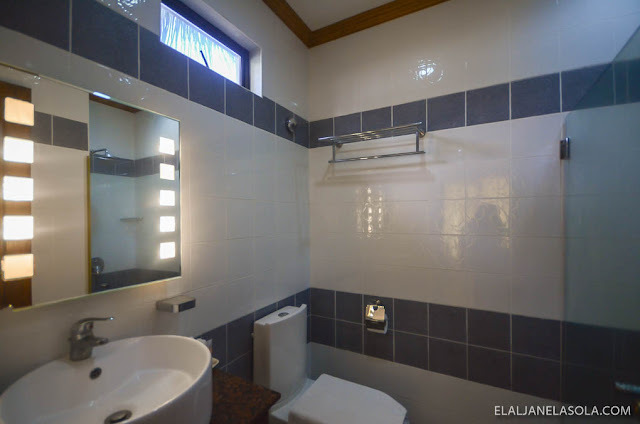 Complete room types are as follows: Premier – 1st Floor with Sea facing Balcony, Premier – Garden Floor with Sea Facing Balcony, Superior – garden Floor with Sea Facing Balcony, Deluxe – Family, Deluxe – 1st Floor, and Deluxe – Garden Floor. Mine was Premier – 1st Floor with Sea facing Balcony, beach-front room which boasts the view of the sea from where I sleep. 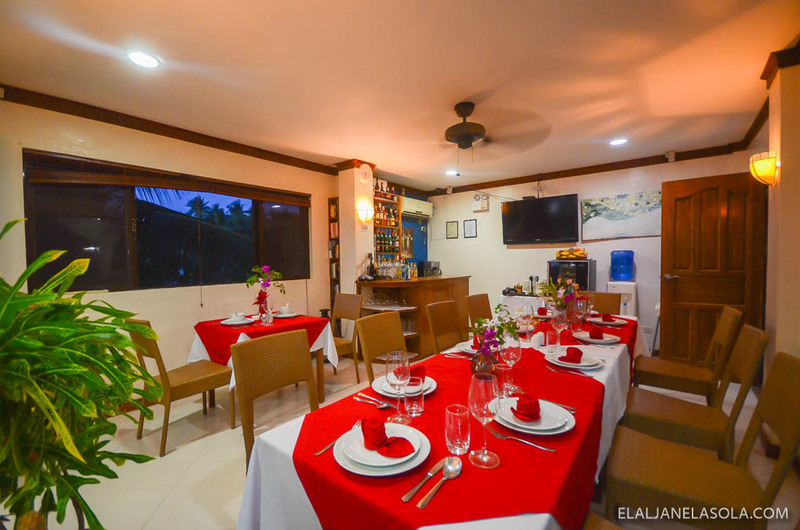 Their restaurant and bar at the second level caters Western and Filipino/Asian flavors, and a fine wine list available for in-house or walk-in guests for either breakfast, lunch or dinner. 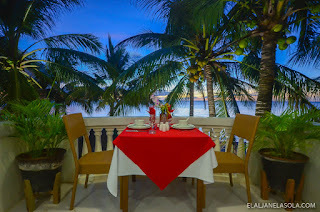 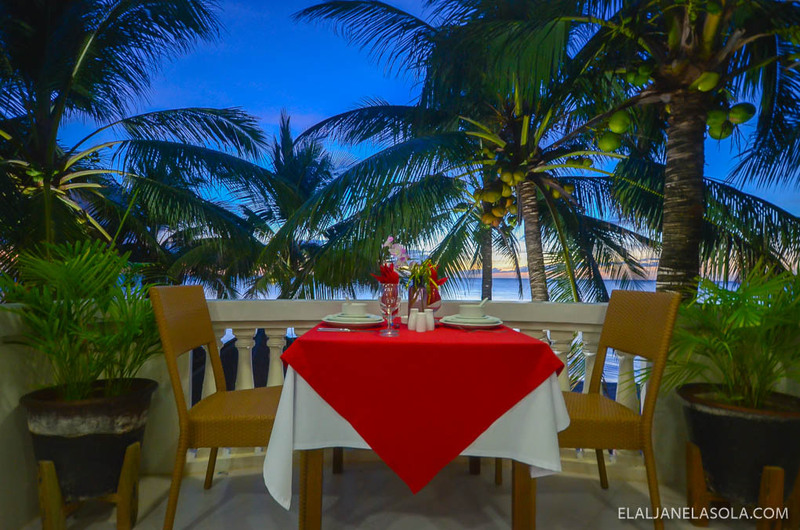 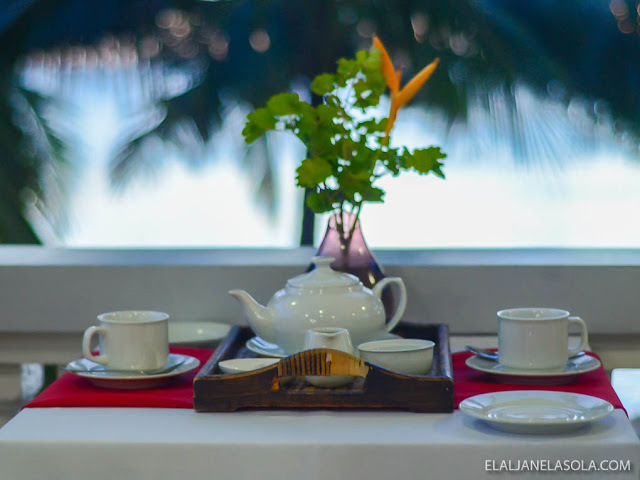 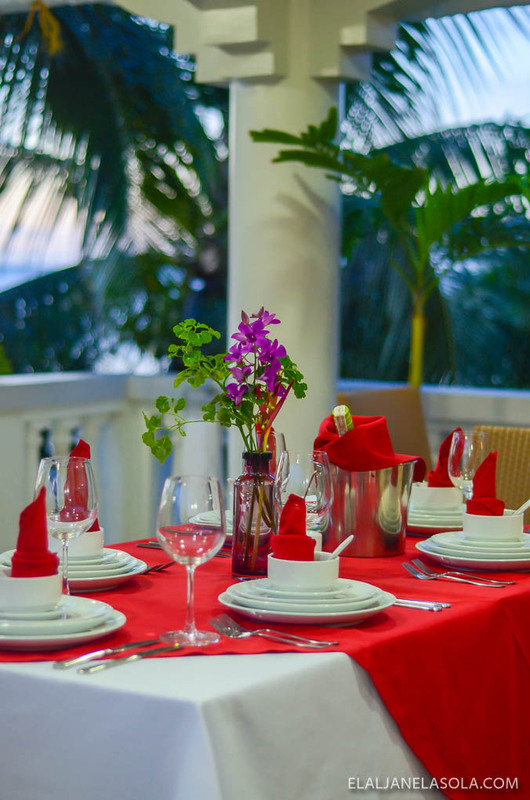 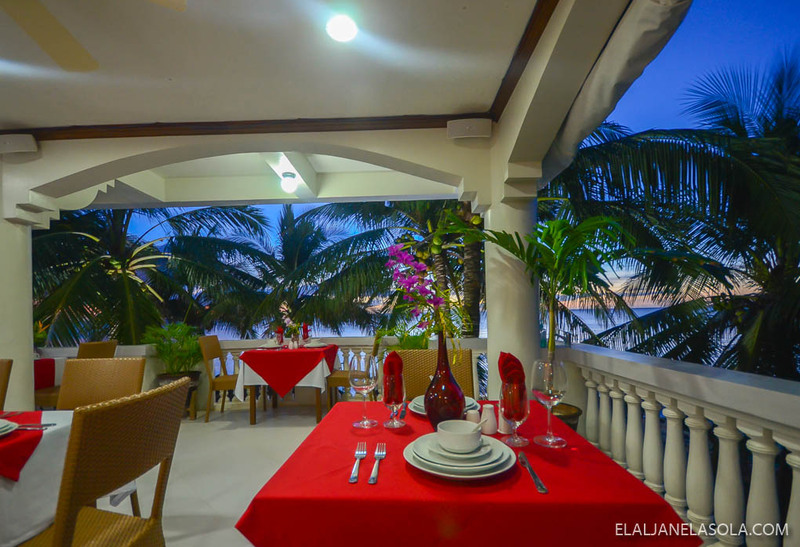 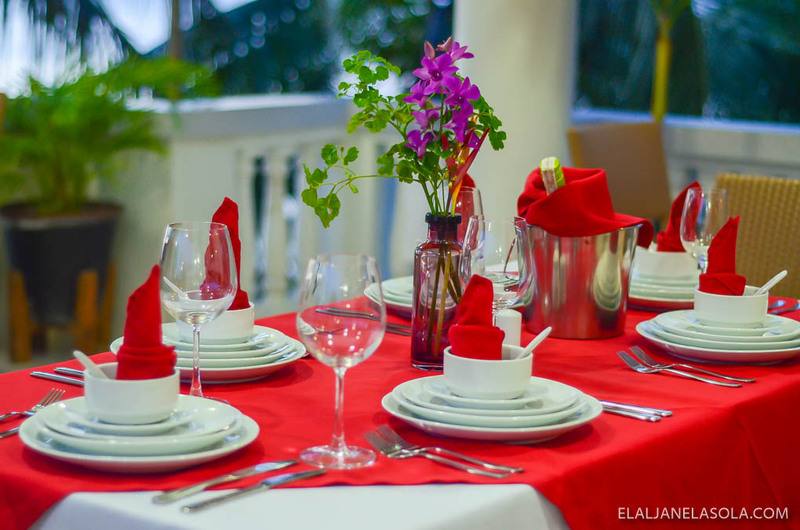 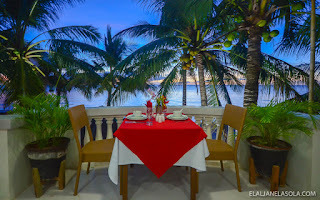 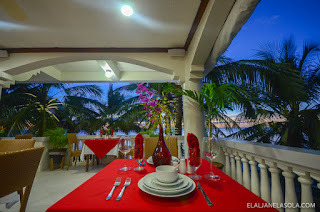 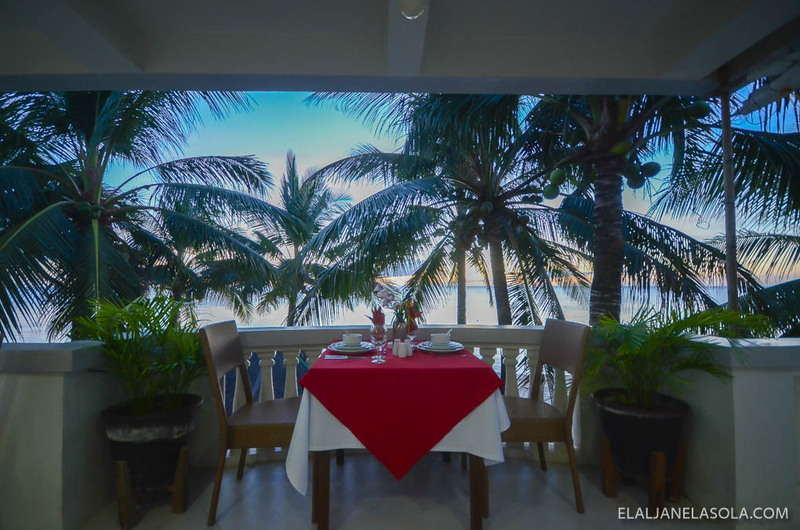 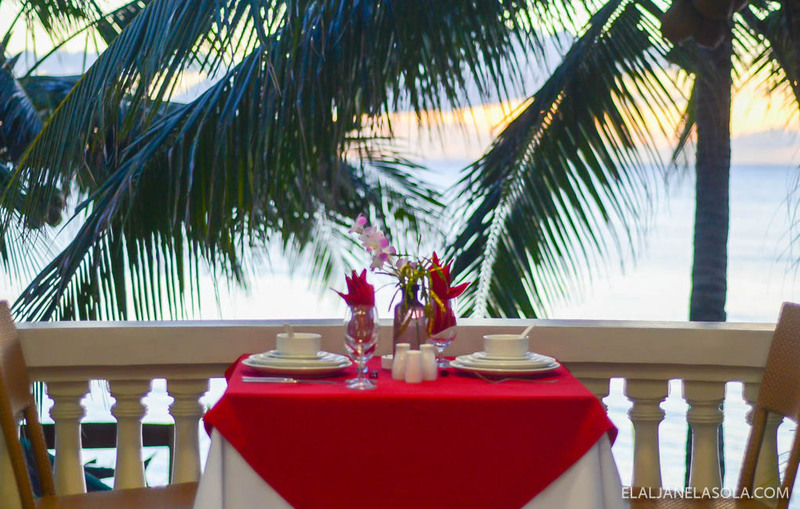 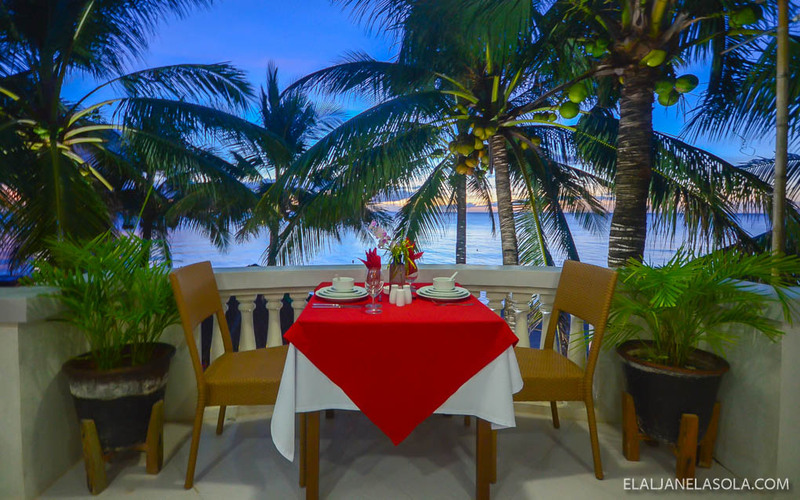 It also has the panoramic view of the shoreline of Lanas Beach which is a big plus for an al fresco dining place for me. 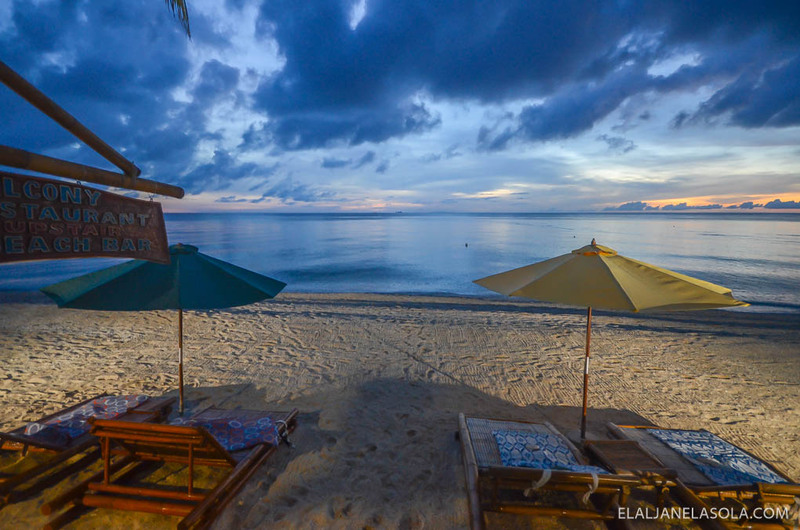 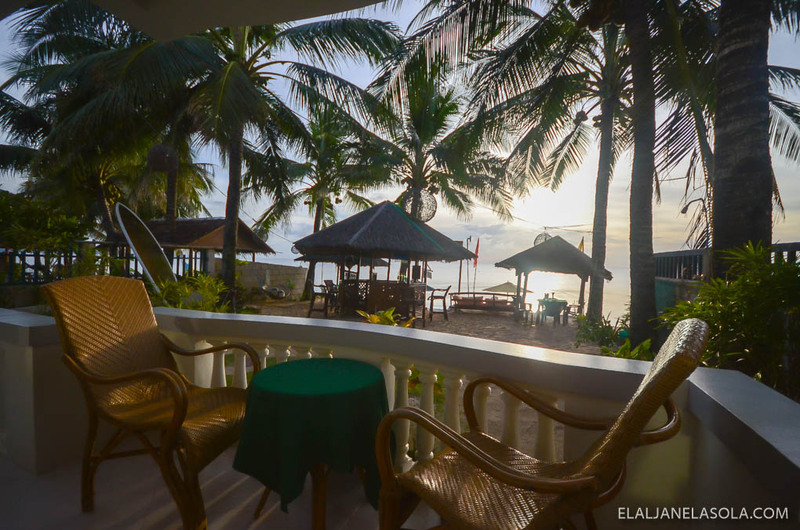 My favorite thing to do after a day of exploration in the island, for five days that I have stayed in Carabao, is patiently waiting for sunset at the beach-front lounges. 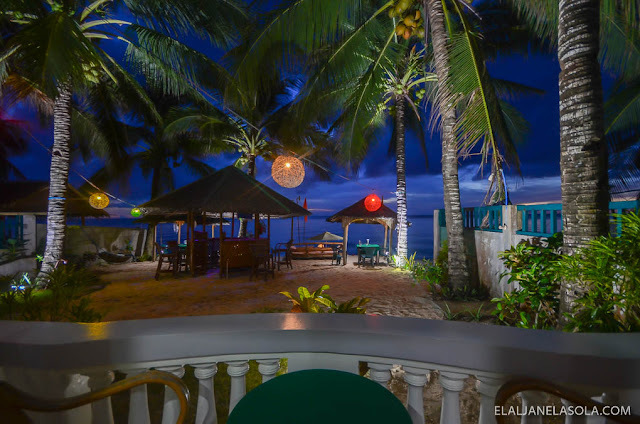 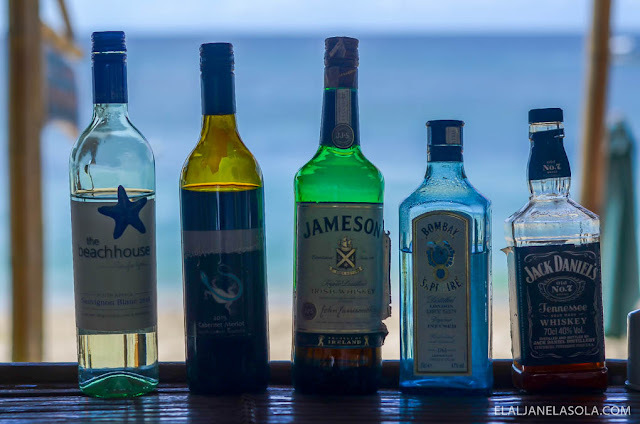 You can have a refreshing cocktail or drinks with their beach-front bar. 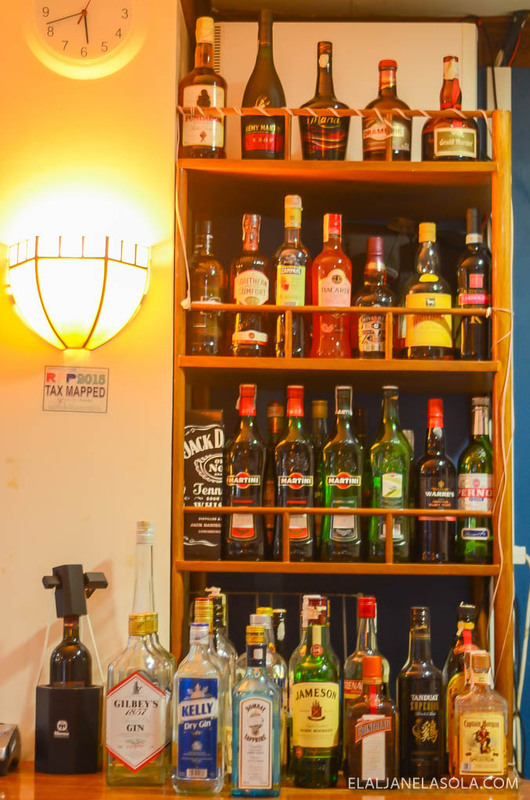 Bars are well stocked with complete range of ice cold beers, spirits, cocktails and a very good wine list. 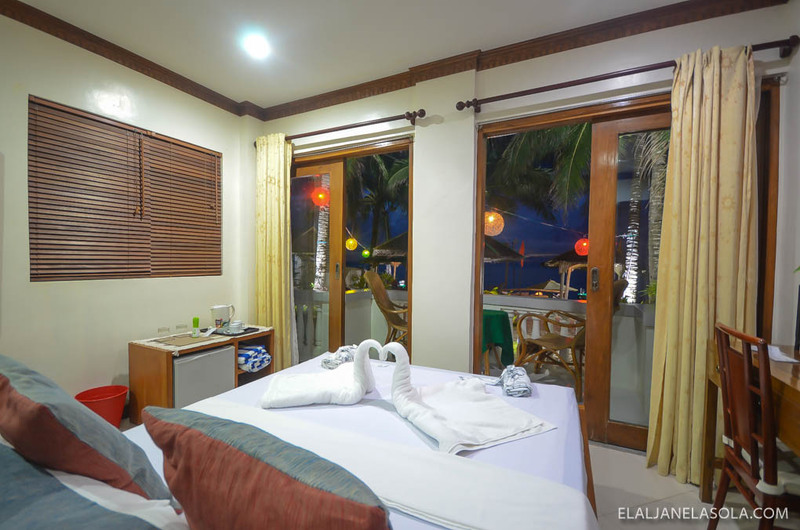 You can also opt to snorkel at the coral reef right in front of the hotel, delighting guests with fish and a fabulous variety of starfish. 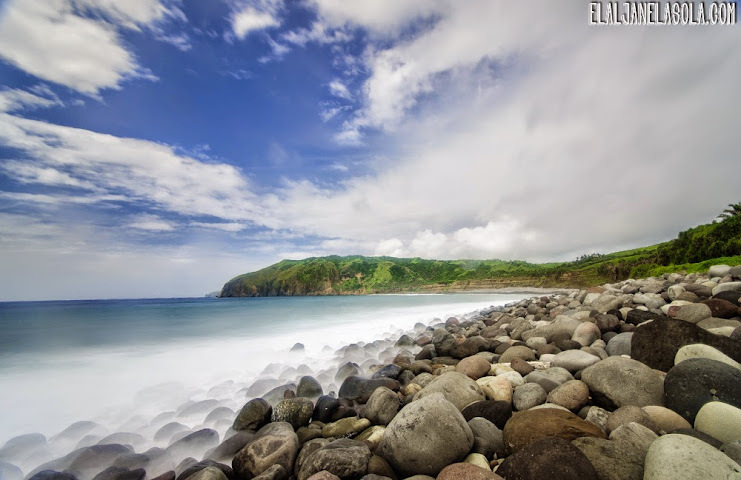 Discovering the natural beauty of the island includes hike, mountain bike or motorbikes to see the scenic sea caves, cliff dives, bat caves, and numerous unspoiled beaches. 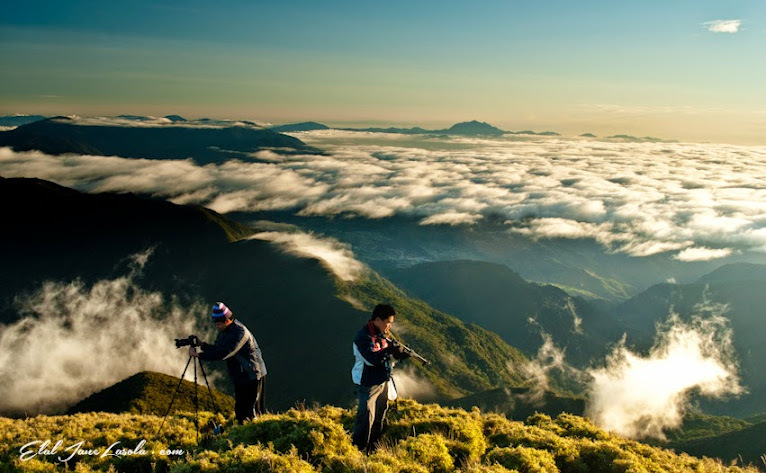 My days in Carabao are my favorite because not only was I able to see the beautiful spots that it has to offer, it also gave me a lot of time for serenity and contemplation which is a break a truly needed – away from noise and distractions. 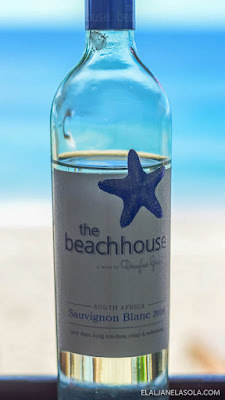 And The Beach House helpful staff helped me so much which made my stay more memorable. 2. 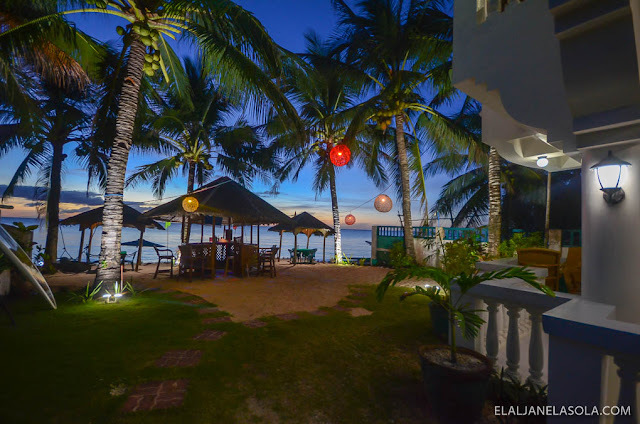 60 minute flight to Kalibo (5 operators to choose from) then 120 minute mini bus to Caticlan - or we can meet you with private car to our boat. 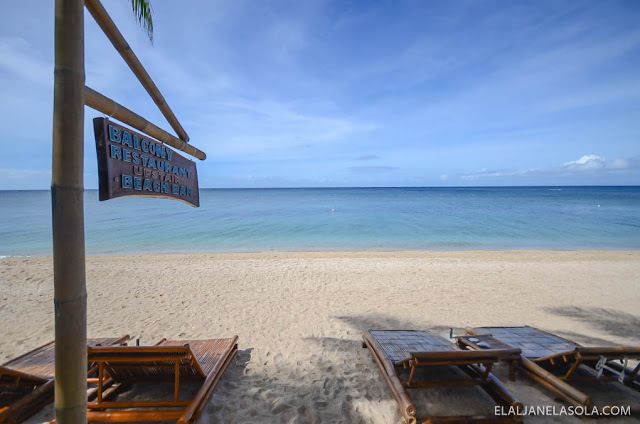 Our resort boat from Caticlan will deliver you to our beachfront in 45 minutes. 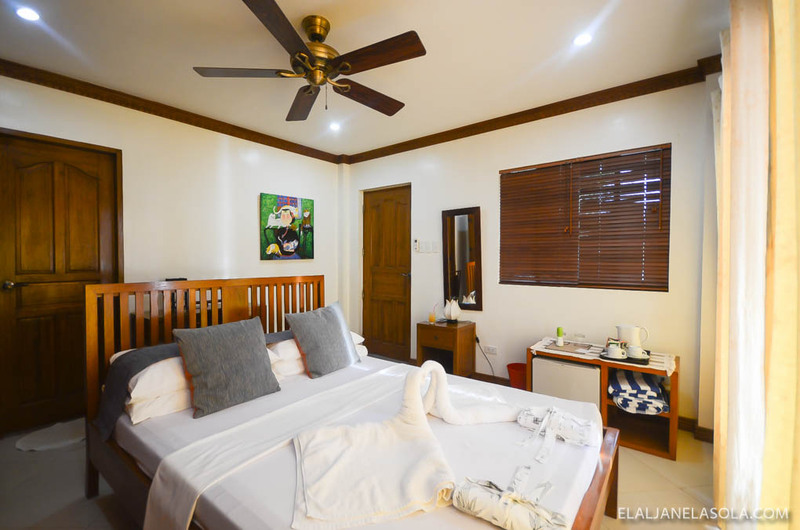 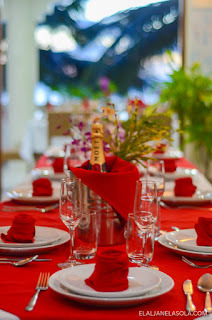 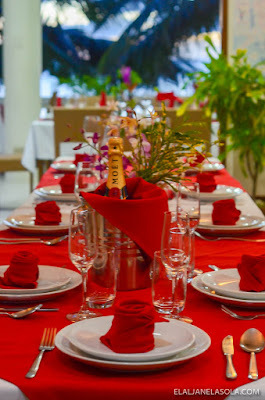 Direct flight to Kalibo – 120 minute privates to Caticlan – or we can meet you at Kalibo airport and transport you in private car in 90 mins to our resort boat which will deliver you to our beachfront in 45 minutes.